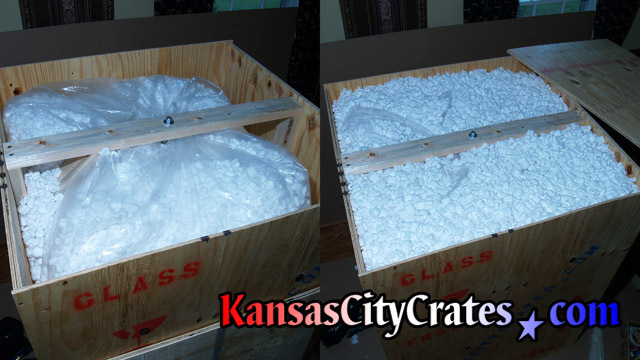 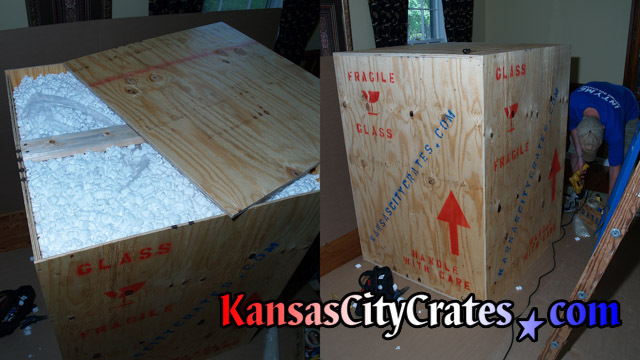 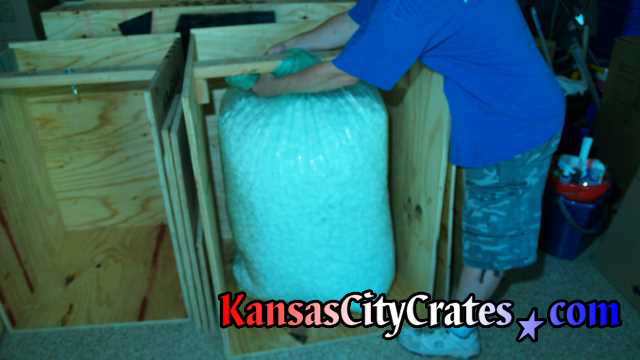 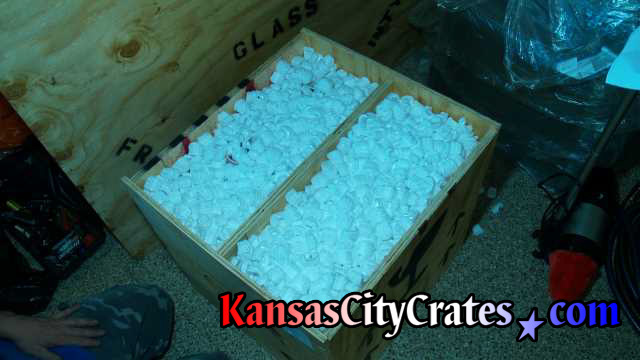 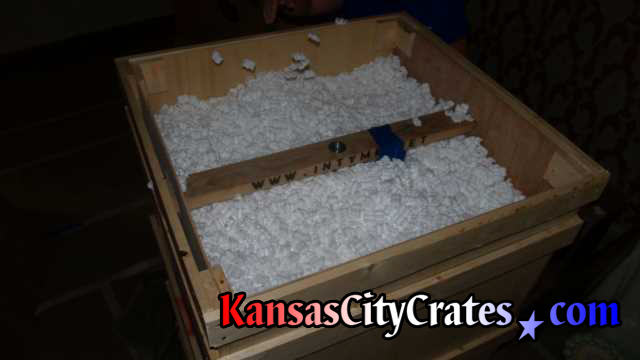 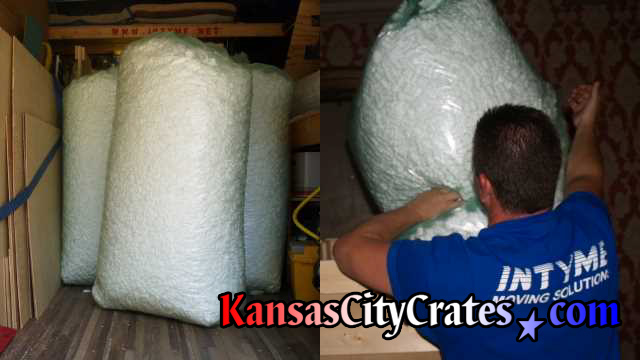 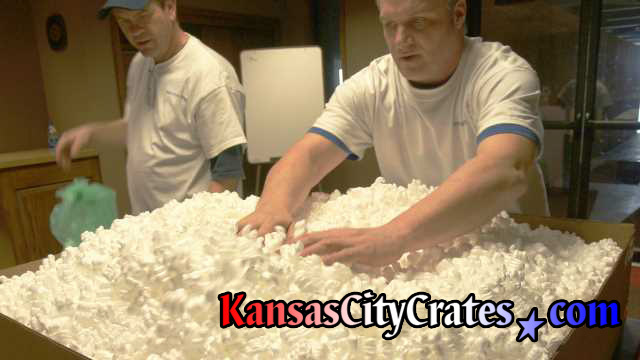 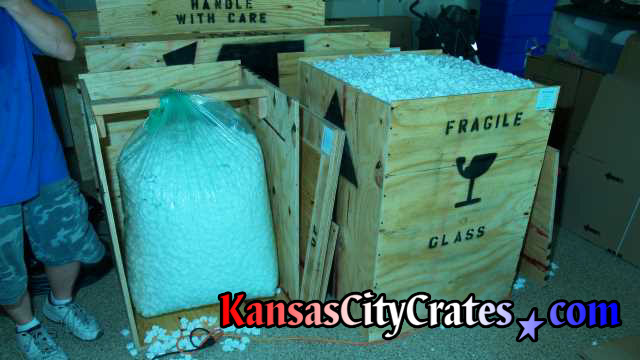 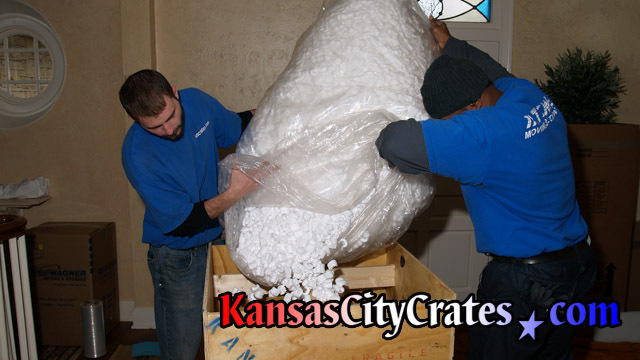 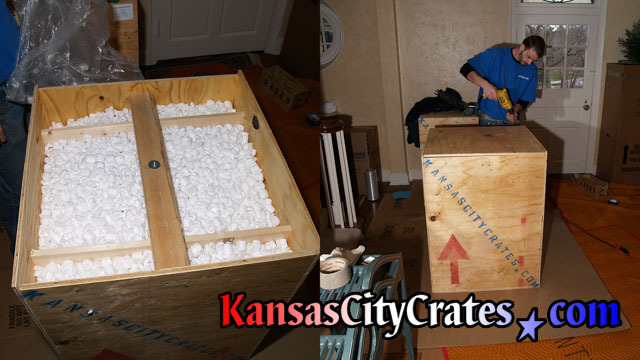 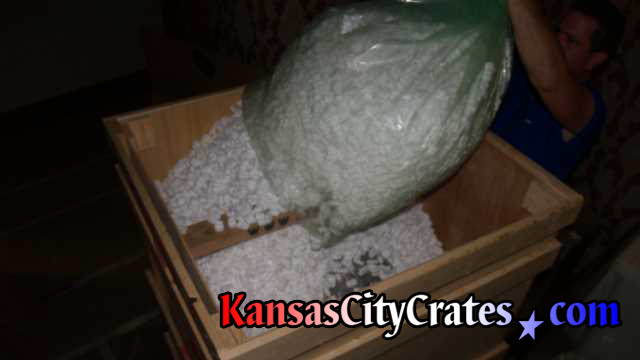 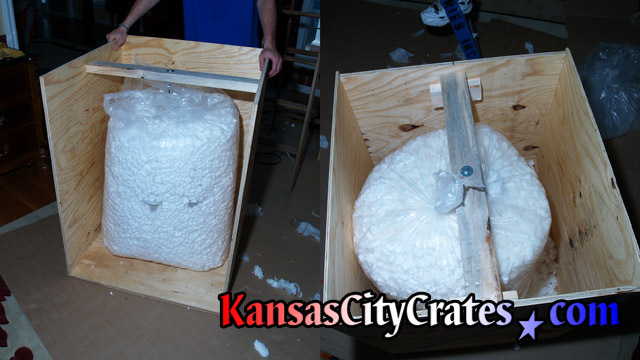 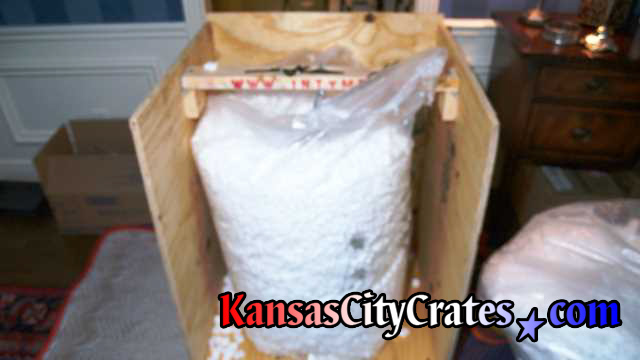 Foam Peanuts are the perfect solution for many packing & crating challenges. 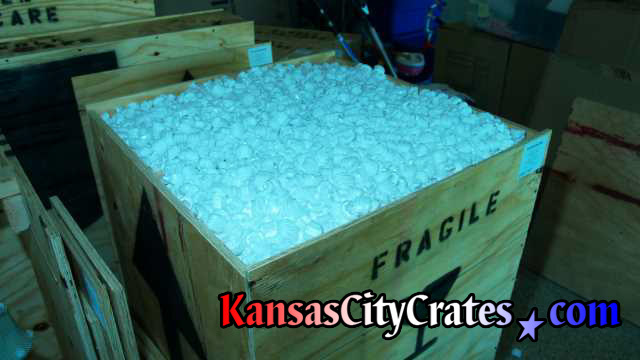 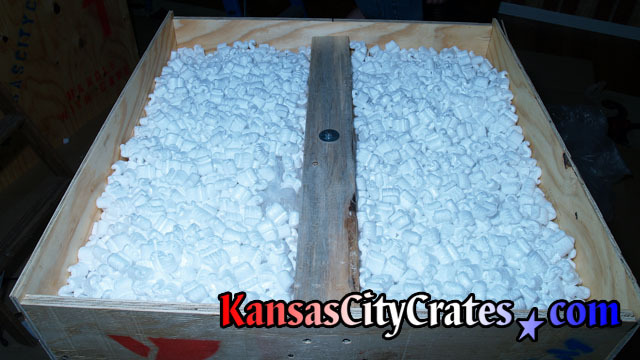 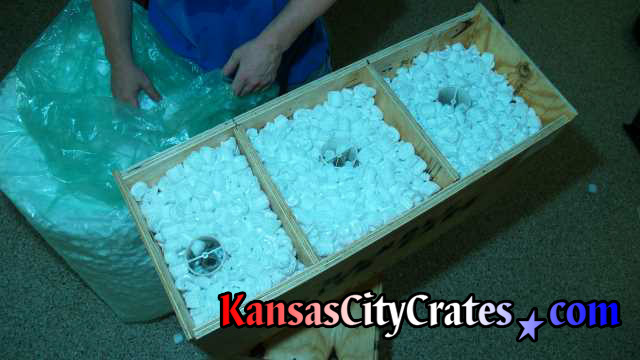 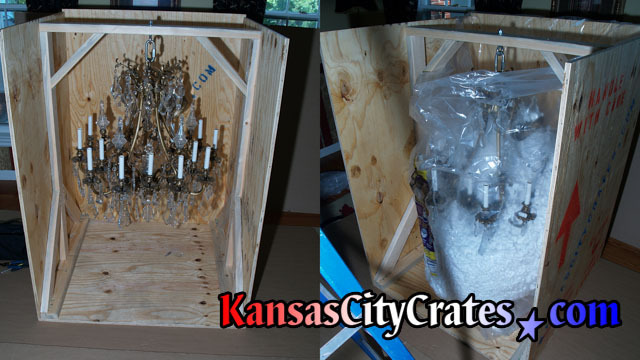 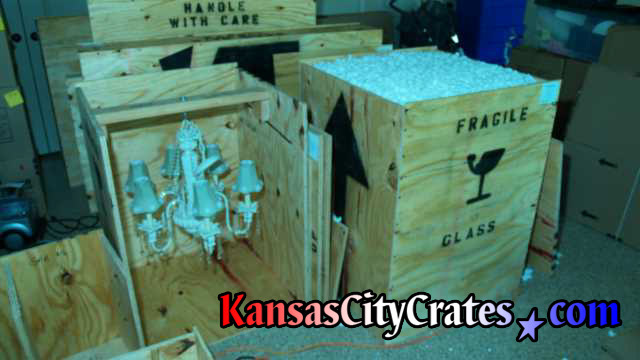 Foam peanuts surround and cushion hard to pack objects like Chandeliers and Light Fixtures by filtering down inside the crate for maximum void fill. 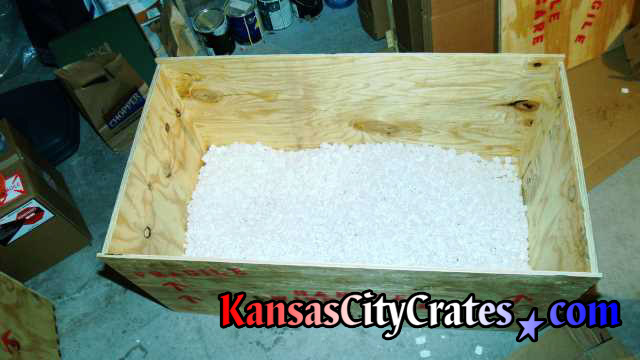 We use anti-static peanuts when needed, and environmentally friendly biodegradable/recycled foam peanuts when available.